Stanton Road Capital, LLC (SRC), a Los Angeles-based real estate investment firm, has purchased Arbor Lake Centre at 1751 Lake Cook Road in Deerfield for an undisclosed sum. 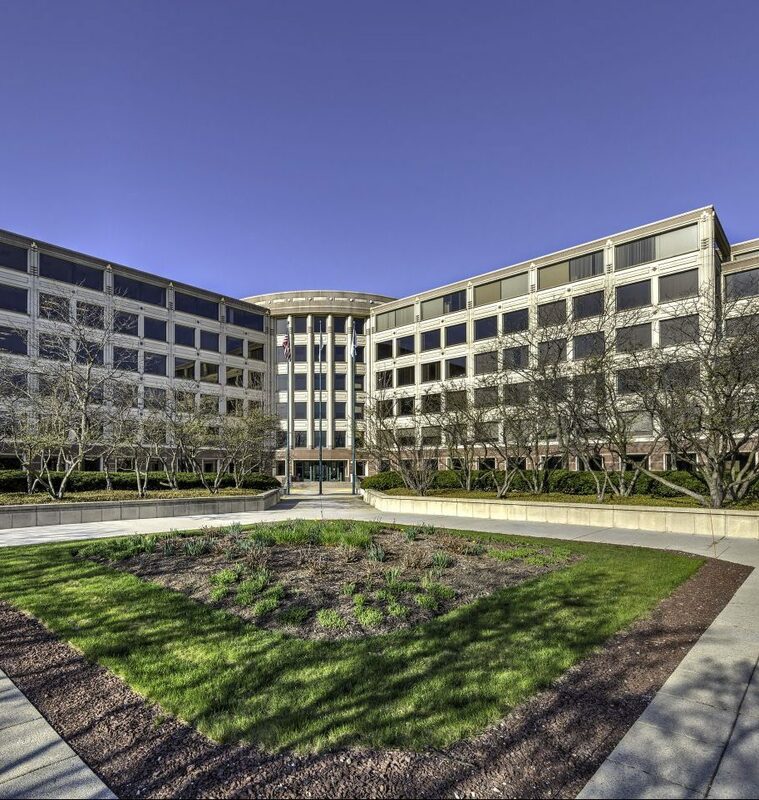 Located at the confluence of I-94 and I-294, the 228,000-square-foot, the Class A office building was 75 percent leased at time of acquisition. Developed in 1986, the six-story property is occupied by a diverse group of tenants including L’Oreal, Miller Cooper, AXA Equitable and Personal Staffing Group. SRC has plans to invest a significant amount of post-acquisition capital to enhance the overall quality and image of the property. Near-term capital projects include a full modernization of the existing fitness center, build-out of a tenant Wi-Fi lounge, installation of a grab-and-go fresh food service and an overhaul of the building’s lobby and common areas.